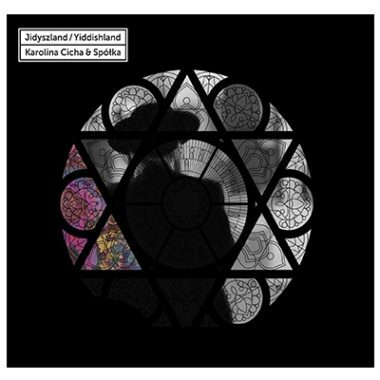 ‘Yiddishland’ is a development of my earlier album, ‘9 Languages’, wherein I collected songs in the nine languages spoken in Poland’s Podlaskie Voivodship by people who represent this unique area’s numerous national minorities. The part in Yiddish has evolved now to become a separate whole. The base of this project have been poetic texts. Most of the lyrics received new music, composed by Piotr Domagalski and myself, whereas these compositions that had earlier been set to klezmer music have been arranged anew.